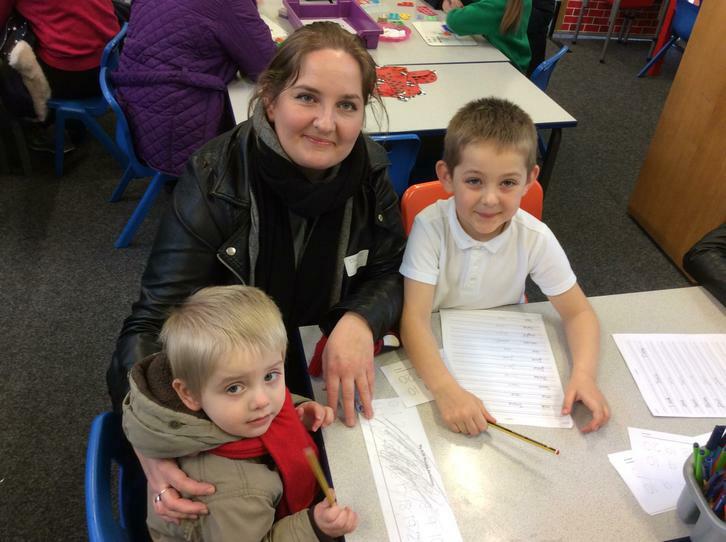 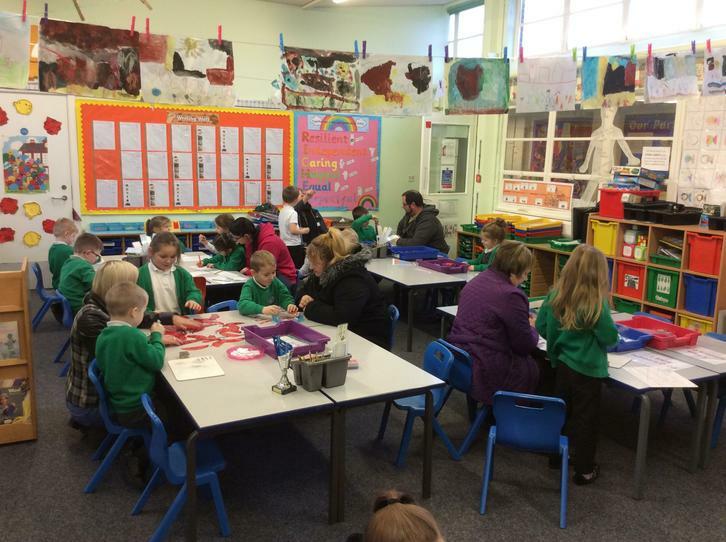 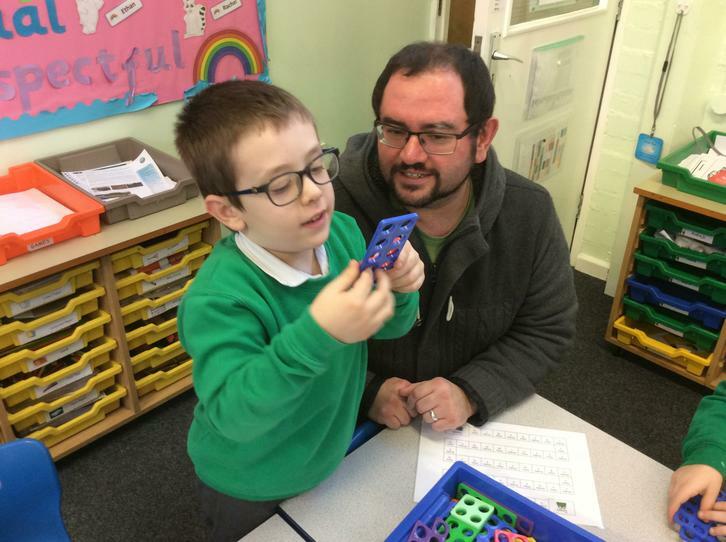 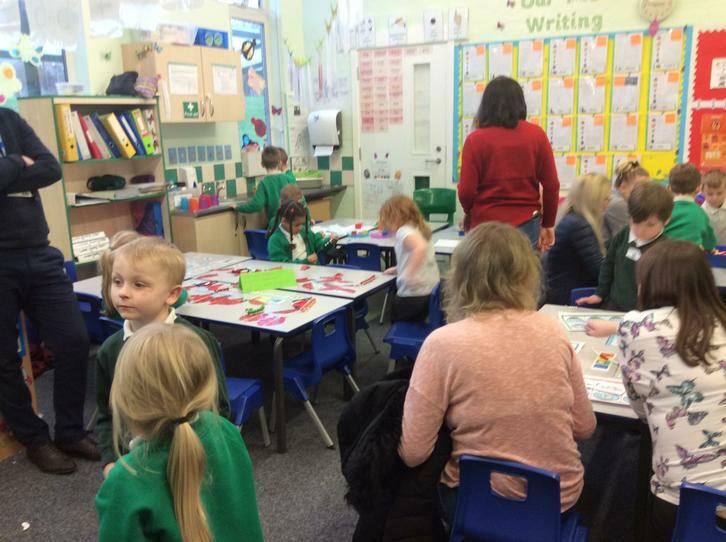 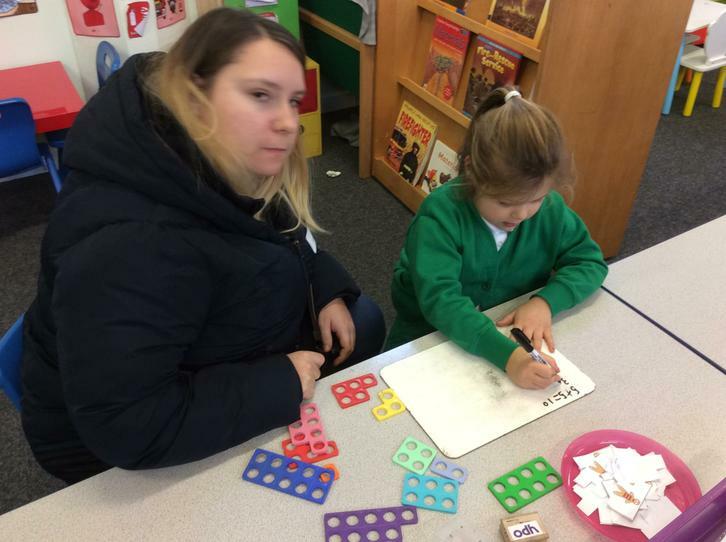 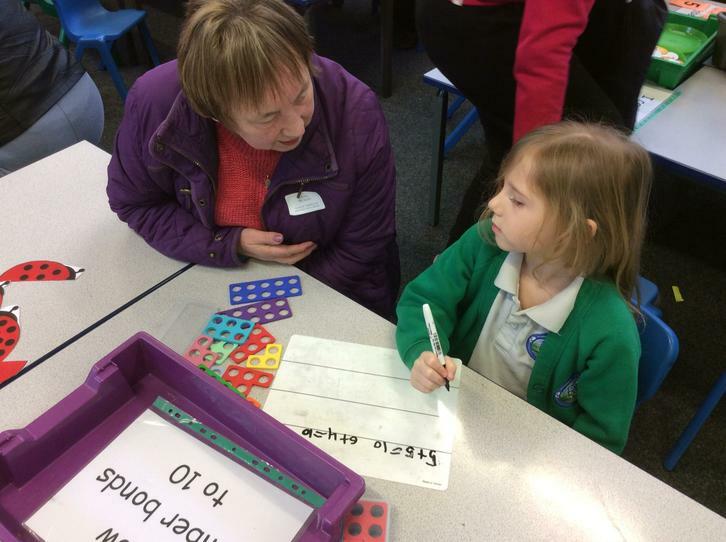 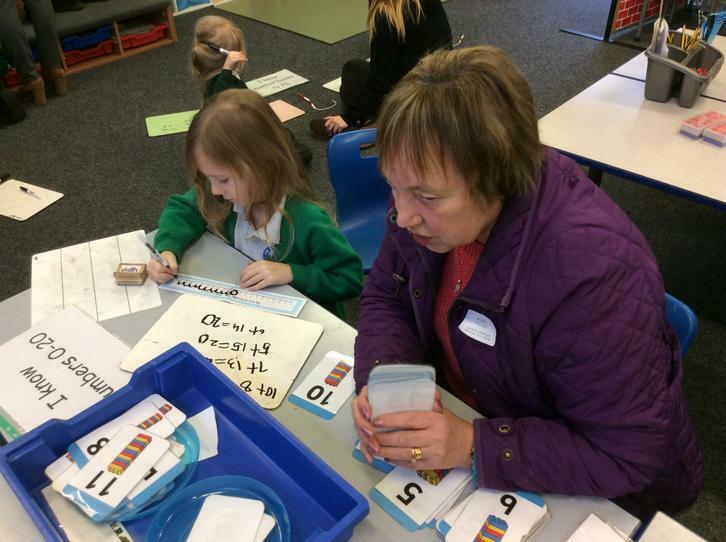 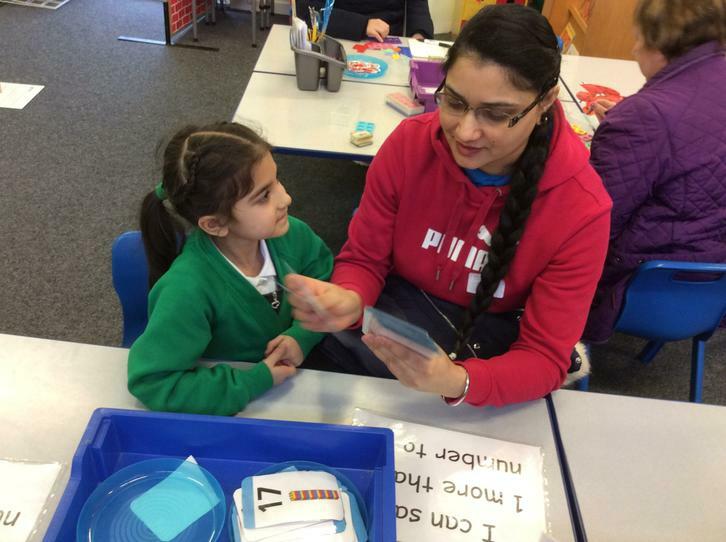 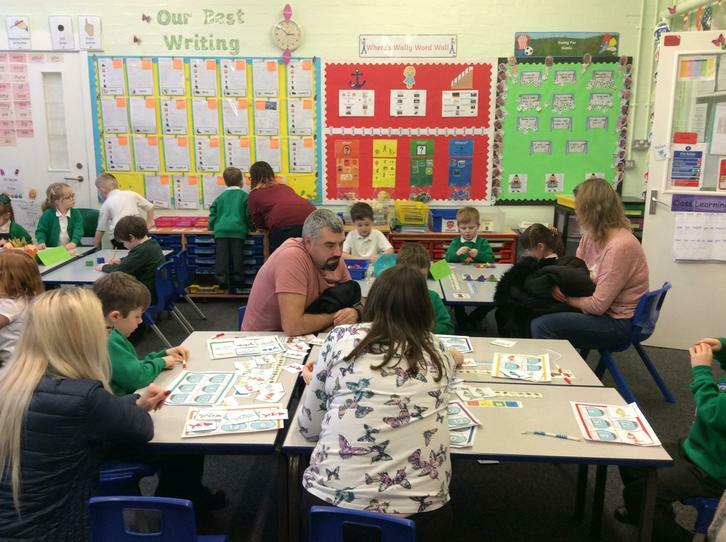 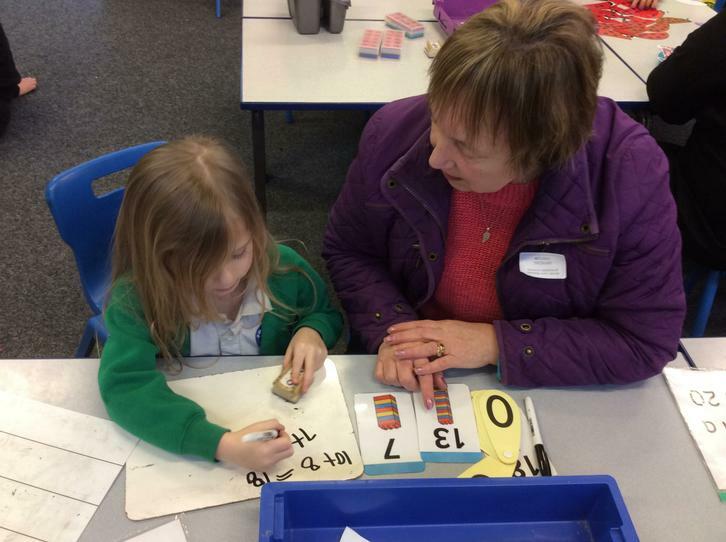 On Friday afternoon (25.1.19) all parents were invited to attend a maths workshop in which activities were provided to show the type of activities they could do at home. 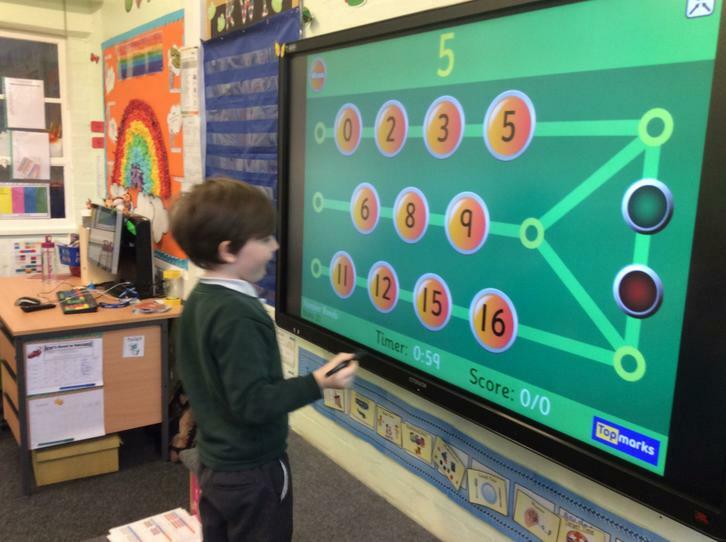 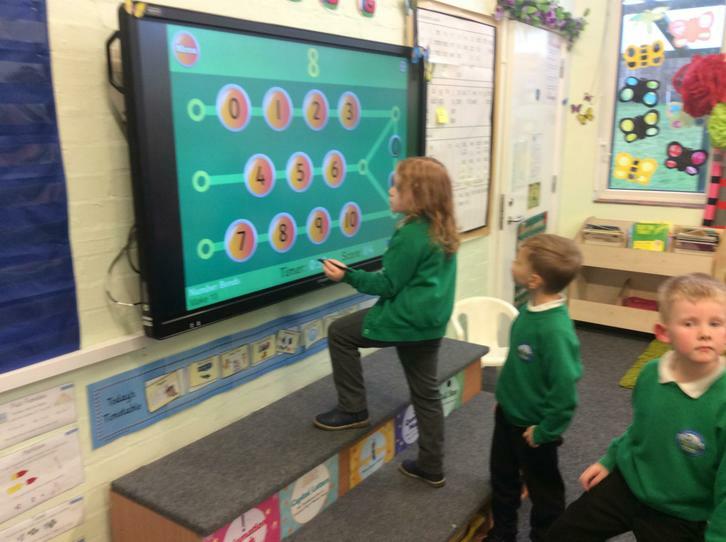 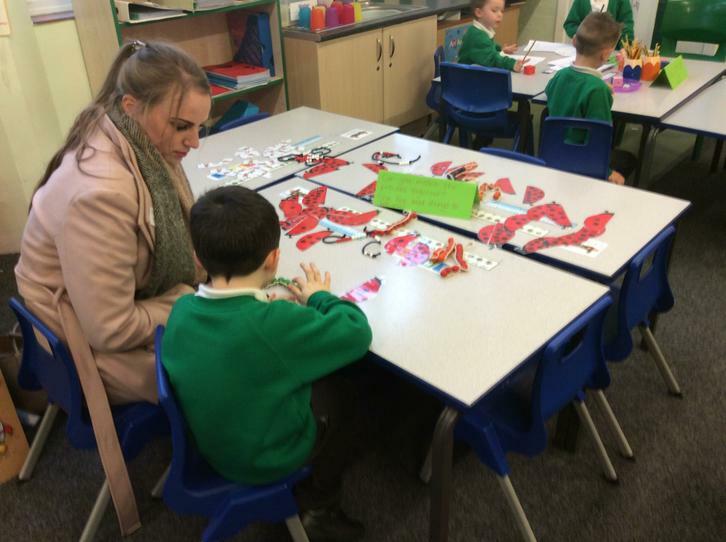 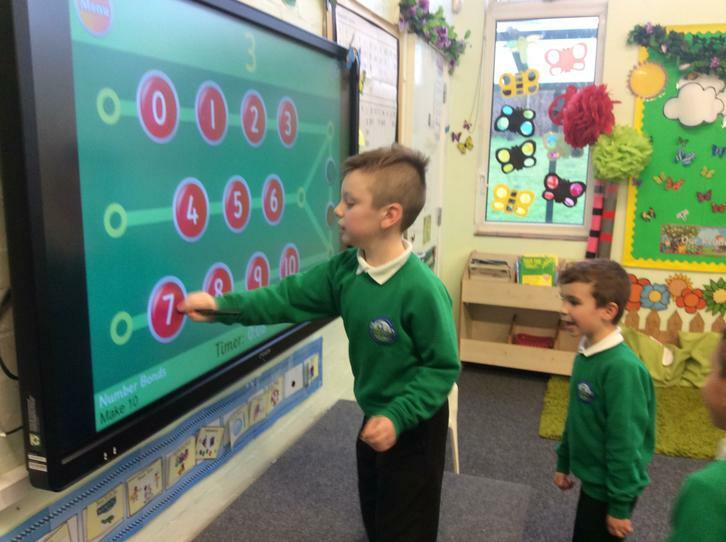 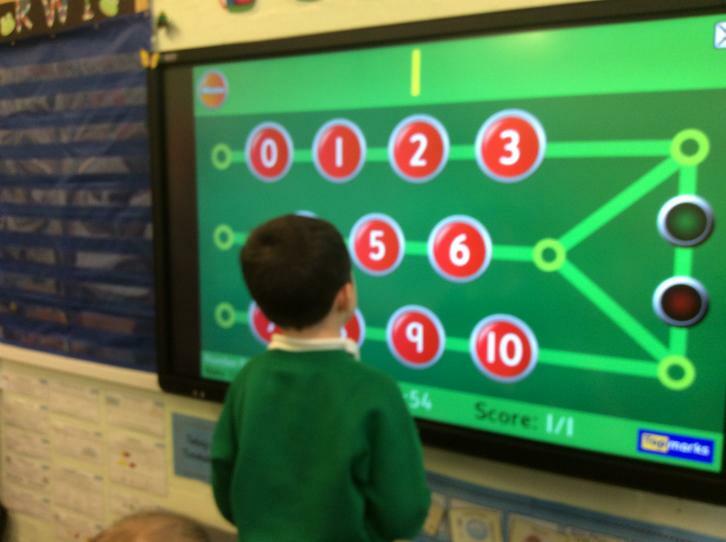 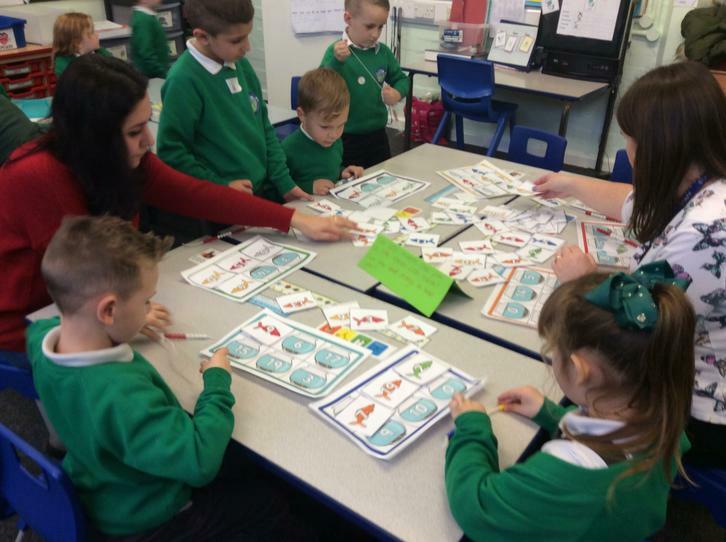 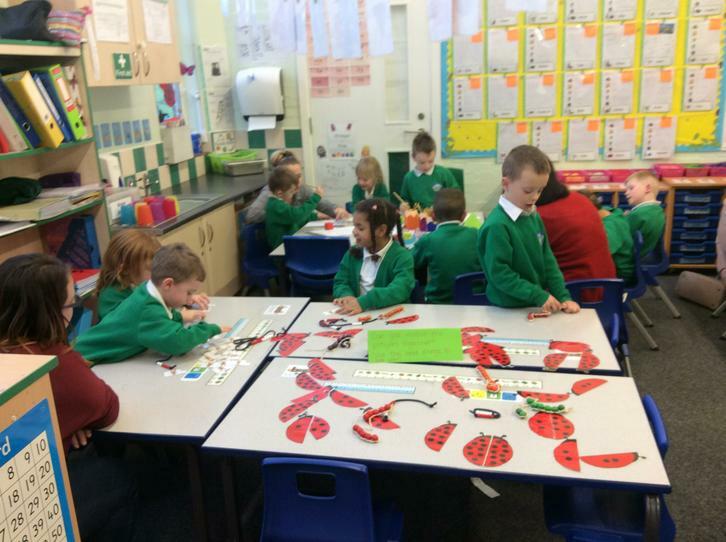 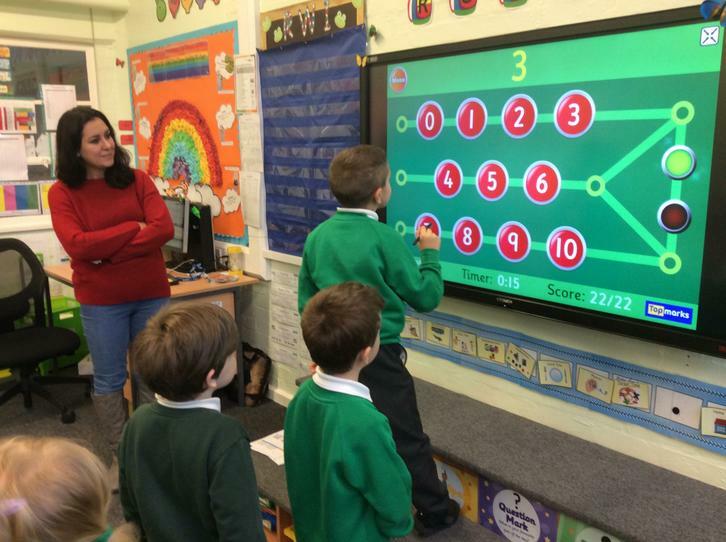 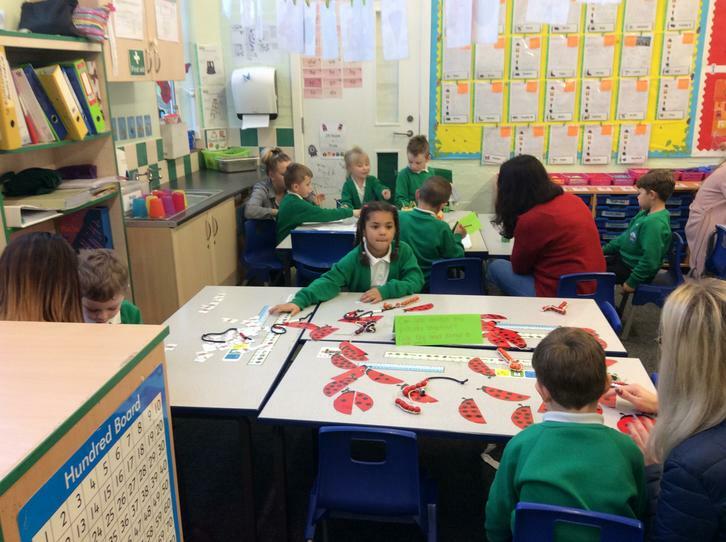 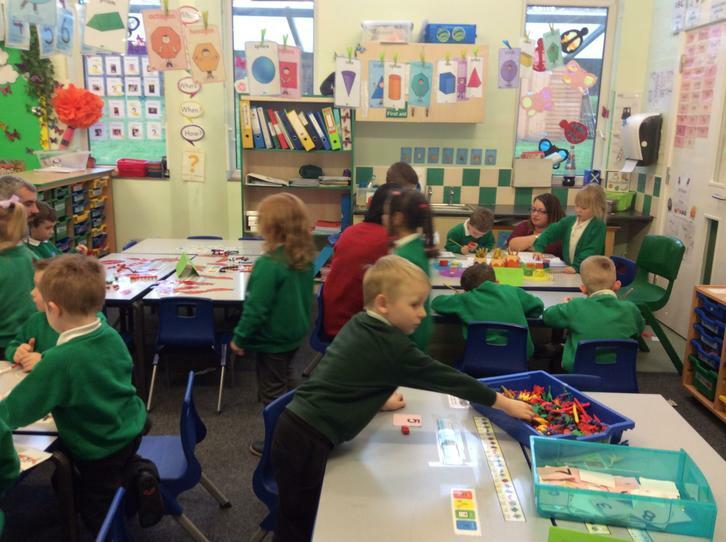 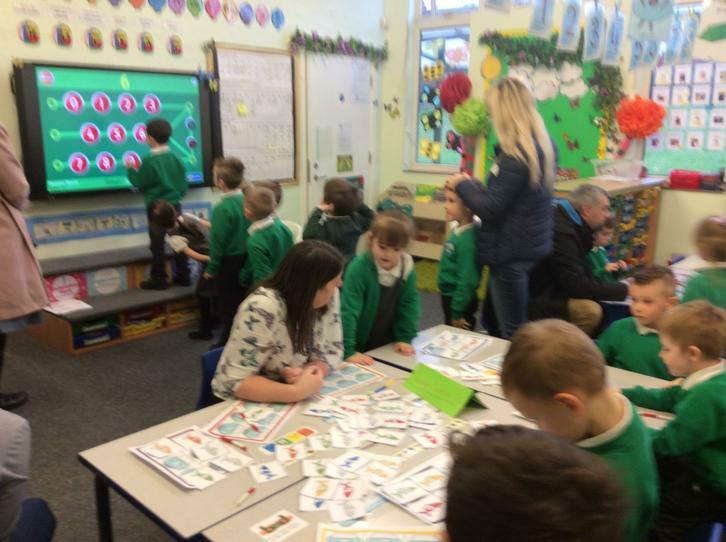 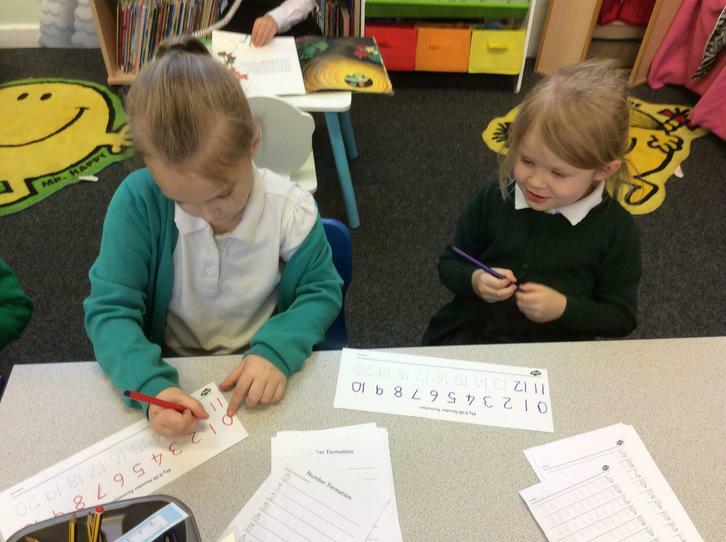 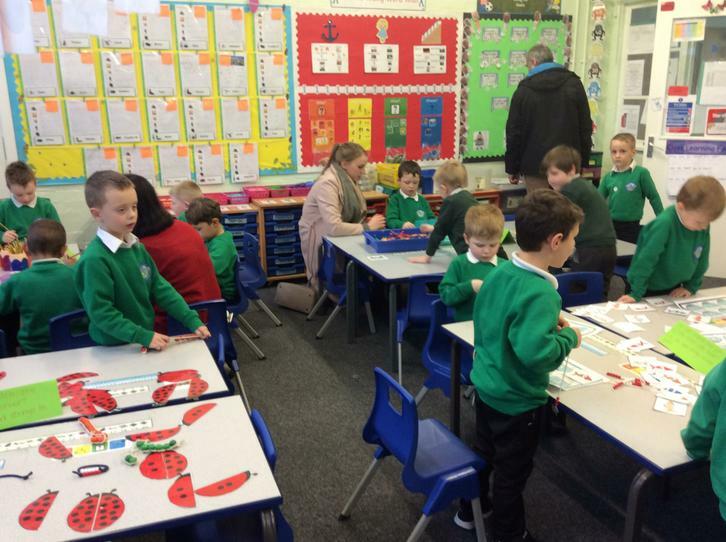 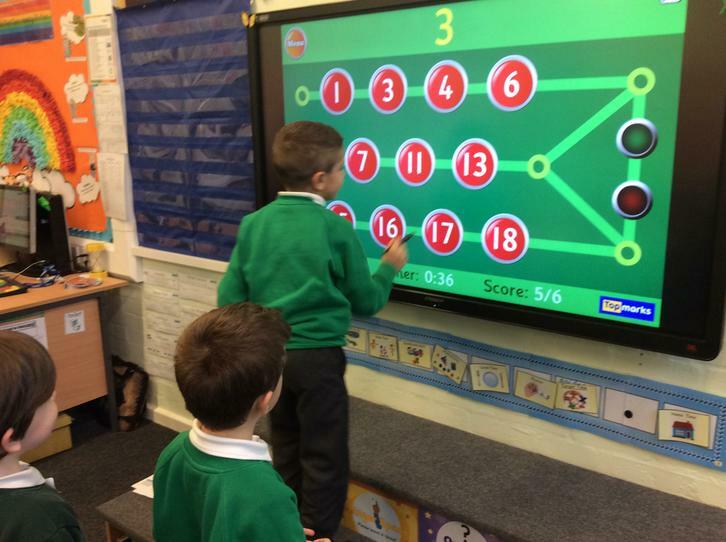 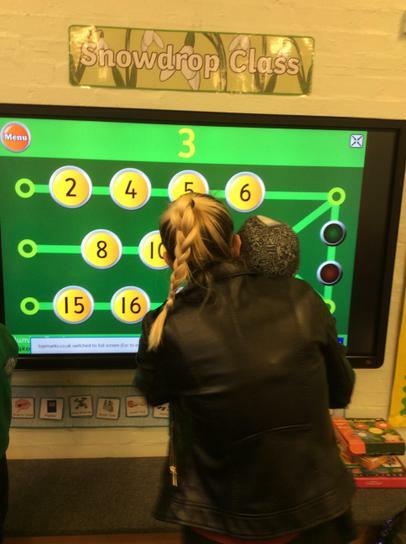 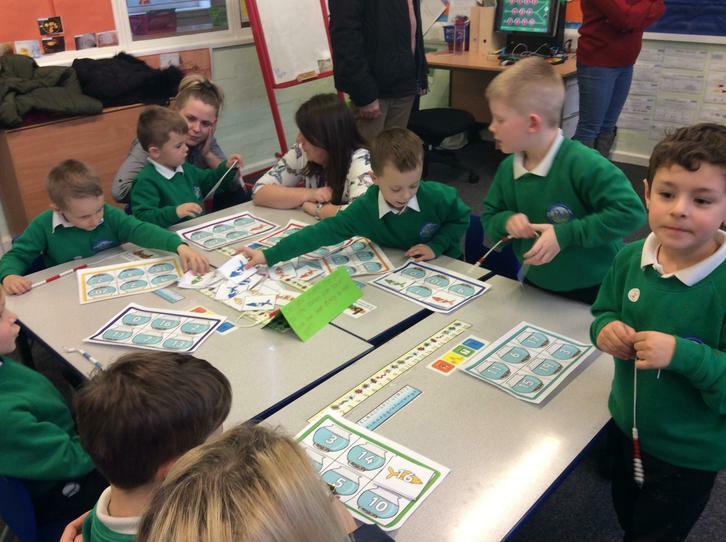 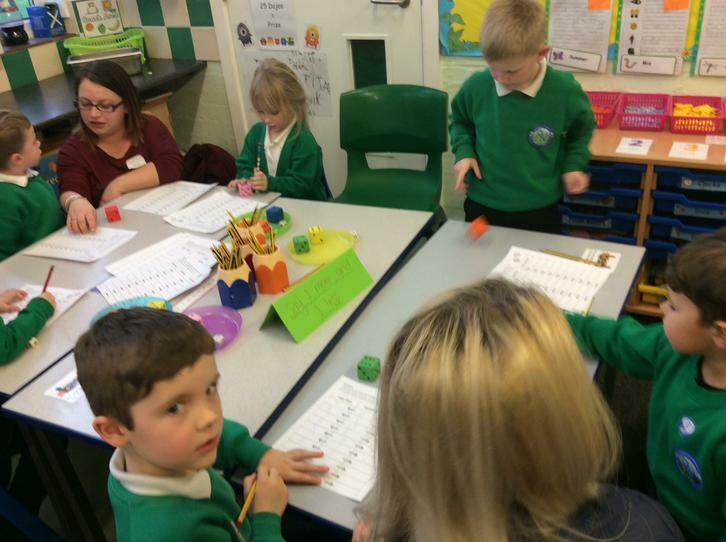 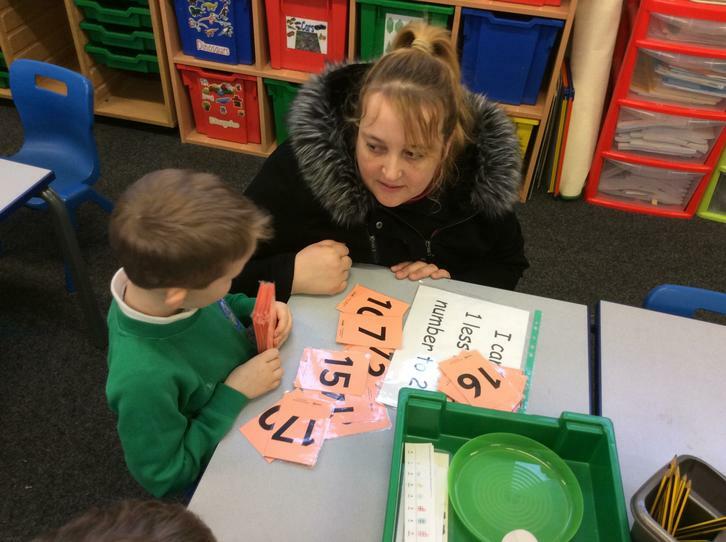 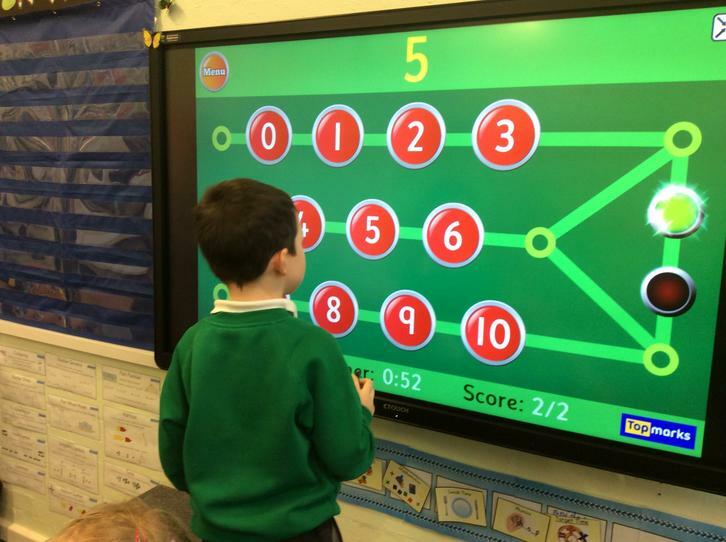 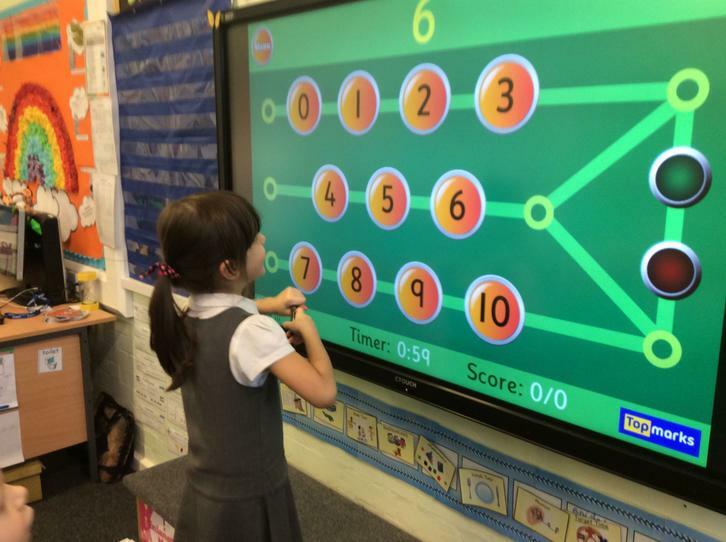 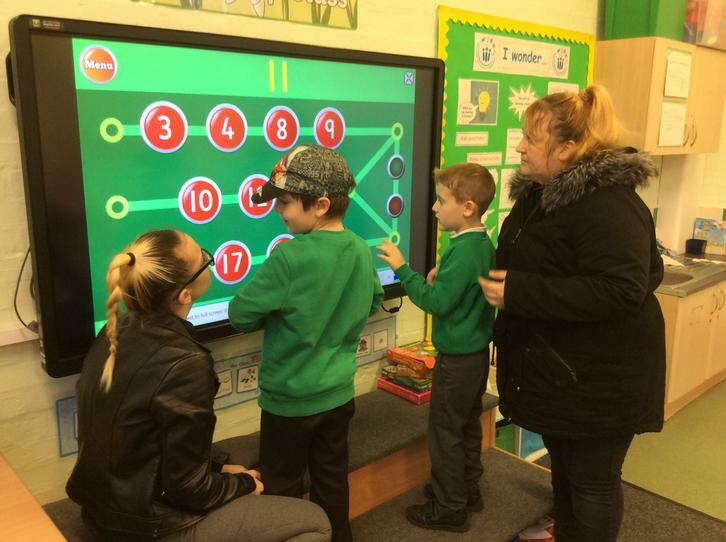 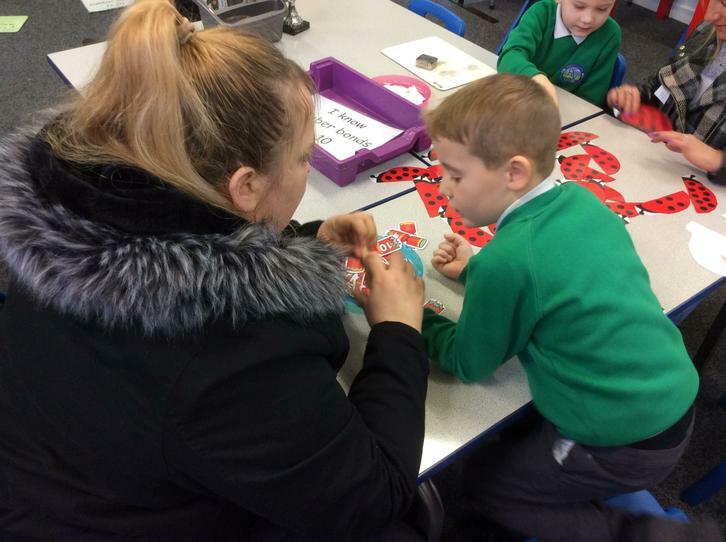 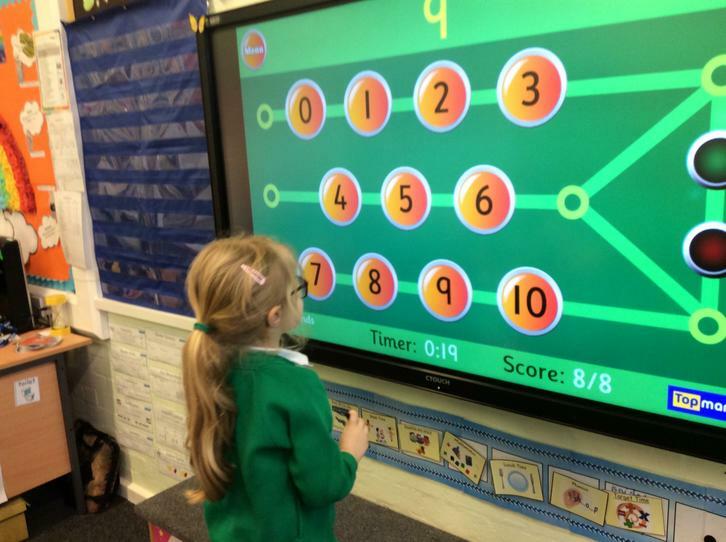 There were different activities on each table, which included matching ladybirds with spots for number bonds to 10, playing a BINGO game for number bonds to 20, matching objects to numbers to 20 and rolling a dice and saying one more and one less than a number to 20. 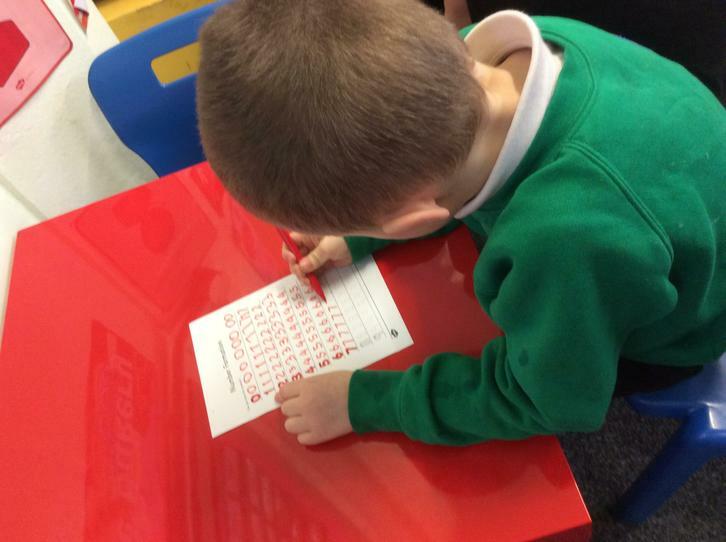 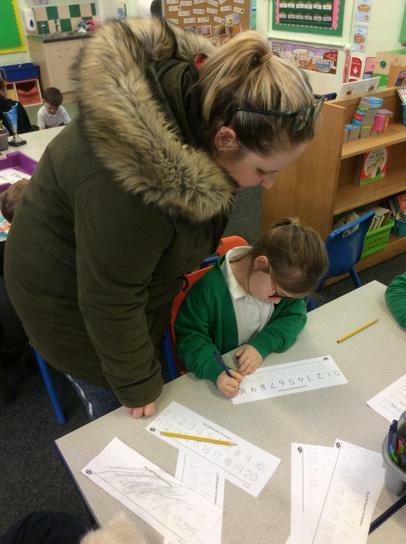 All children went home with a skills sheet which shows what children need to learn by the end of year 1.